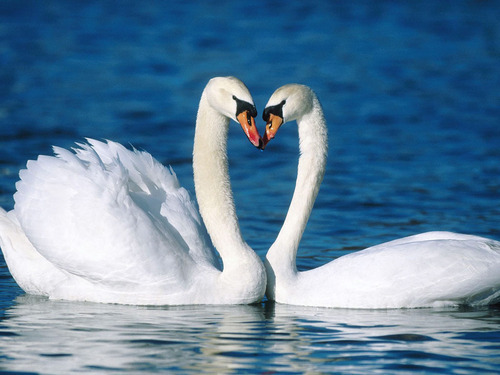 I adore the beautiful swan ! The most beautiful photo,i have ever seen !!! Awww thank you sooo much !